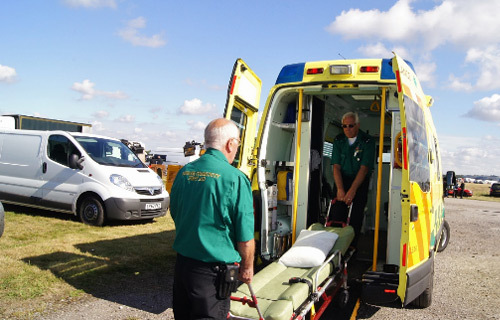 First Aid Our aim is to work with event organisers to provide first aid cover in line with the needs of the event. Our experienced staff will work with organisers to ensure adequate cover is provided. First Aid At Newark Community First Aid we are passionate about training people so they can develop the vital first aid skills they need to help a family member, friend or work colleague. First Aid Volunteering offers you the opportunity to learn new skills, meet new friends, help those in need, help your own community and have fun. Aliquam et ipsum ame lorem lorem tempus sed blandit. 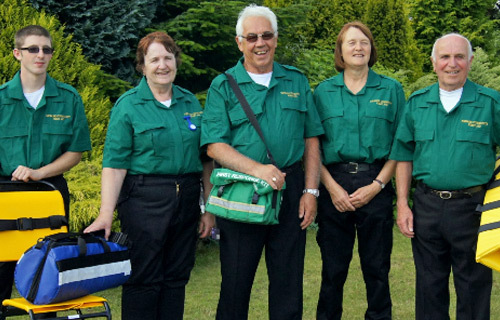 Welcome to Newark Community First Aid, we are a local charity (CIO) which began operation on 1st August 2013. 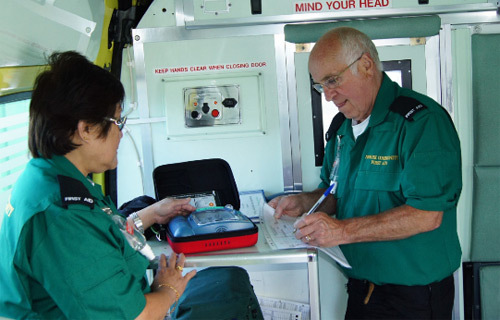 Our objective is to provide first aid training to the local community and first aid cover at local events. Our aim is to provide a high quality, reliable and professional service. The organisation was set up by a group of dedicated individuals including, doctors, paramedics, health care professionals and experienced lay first aiders. Their vision is to build a local first aid organisation that can provide training and event services to all of the community. To ensure our services can be accessed by all, our Community Training courses will be free of charge as will our Event Services. We believe that by not charging for these services far more people will benefit from the care of our own first aiders, many more people will learn first aid and we have no doubt this will save lives and reduce suffering. We know from experience that the general public and event organisers will support our services through donations, which will allow us to sustain and develop our operations. The only service where we will levy a charge is for our Workplace First Aid training. Our operational area will mainly be a 15 mile radius around Newark. All of our members providing event cover and community training are volunteers, our only paid staff are the training team involved in Workplace training. For more details on our services please select one of the links at the very top of this page. For full information on all our workplace, early years and specialist courses download our First Aid at Work Booklet 2019.